After nine seasons as one of Saturday Night Live’s strongest players, the boundlessly energetic Bobby Moynihan is bidding adieu to the Studio 8H stage, setting off to star in his very own sitcom — Me, Myself, and I — over at CBS. From the start, Moynihan stood out at SNL, giving 100 percent to every character he inhabited and stealing scenes with his wide-eyed reaction shots and fearless physicality. A longtime performer at New York City’s Upright Citizens Brigade Theater, Moynihan was an award-winning sketch writer long before he set foot in 30 Rock — probably part of the reason why he was initially asked to audition in the middle of Season 33, which aired during the 2007–2008 writers’ strike. Moynihan didn’t make the cut the first time he auditioned — Casey Wilson, a fellow UCB performer, got the spot instead — but he impressed Lorne so much he was asked back to auditions the following summer, and he easily landed a spot as a featured player going into Season 34. The fact that Moynihan came onboard among some of SNL’s most memorable stars — including Fred Armisen, Will Forte, Bill Hader, Seth Meyers, Amy Poehler, Andy Samberg, Jason Sudeikis, and Kristen Wiig — only makes it more impressive that he was immediately able to stand out, holding his own in scenes with Hader and Armisen right from the start. Two years later, he graduated from featured player to official cast member, and he’s been killing it ever since. Moynihan added an extra layer of absurdity to each scene he appeared in — even if he was just in the background, you could bet he’d be doing something insane, if not immediately obvious, and it’s that commitment to detail that made every Moynihan scene memorable. Here’s a look back at some particularly unforgettable sketches from his nine-year SNL run. A beautifully edited look at a classic Moynihan character type: the unfailingly optimistic man whose backstory gets sadder with each beat. The kind of parody that SNL really excels at, combining two unlikely cultural phenomena to create one universally appealing sketch that gets you hooked the second you realize what’s going on. Moynihan walks a nice line with his dual impression. Unlike most of SNL’s guys-in-drag sketches — which typically make an easy punch line out of how ugly and/or fat the actor looks — this cutesy reboot casts Moynihan as an aging Leia, where the joke’s more on middle-aged Star Wars fans than anyone else. The downfall of late, disgraced Canadian politician Rob Ford came at an opportune time for Moynihan, who couldn’t have created a more insane character if he tried. This coked-out, spaghetti-armed portrayal is, alarmingly, barely exaggerated. This perfect pairing makes Bieber the straight man, so it’s Moynihan’s job to be the weirdest, most out-of-place companion he can be — and luckily, he’s got a knack for creating delightfully quirky, one-trick sidekicks. Most impressively, he does it here without saying a single word. A recurring bit where Moynihan and Strong play minimum-wage employees who hate their jobs so much, they’re looking for any excuse to stage a dramatic walkout. As the shaggy-haired, cackling astronaut Kirby J. Buttercream, Moynihan is at peak adorable while he gushes about and eventually cuddles the teeniest, tiniest space cat (Fuzz Aldrin, because names are hilarious). Perhaps the only guy with more energy than platinum-headed chef Guy Fieri, Moynihan powers through this holiday sketch with more pop-culture jokes than most entire SNL episodes manage to pack in. An obviously well-researched twist on Juggalo anthem “Miracles,” with Moynihan and an unrecognizable Ryan Phillippe in place of the Insane Clown Posse. There’s a lot going on in this sketch, which is part Law & Order: SVU parody and part aforementioned guy-in-drag fat joke, but Moynihan’s refusal to let host Adam Levine feel comfortable for a single second makes this loud character stand out. As Che’s childhood friend Riblet, Moynihan throws a bunch of cultural stereotypes together to make one baffling but lovable hoodrat. In the vein of Stefon, a frequent Weekend Update visitor whose lines seem unpredictable to everyone involved, Moynihan’s confidently misinformed Crispino was sorely missed in his later seasons. Perhaps his most memorable and most mimicked character. 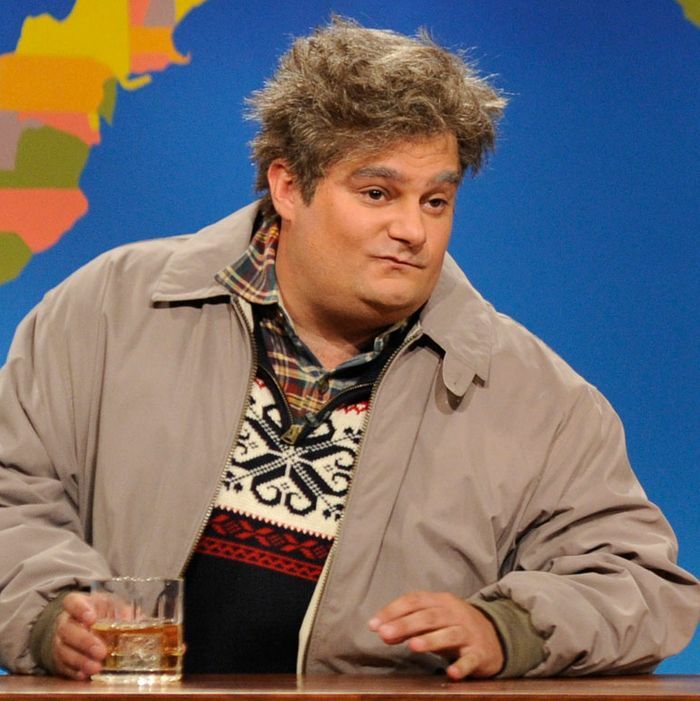 It’s no surprise Moynihan is at his absolute best when he’s free to run wild as Drunk Uncle. 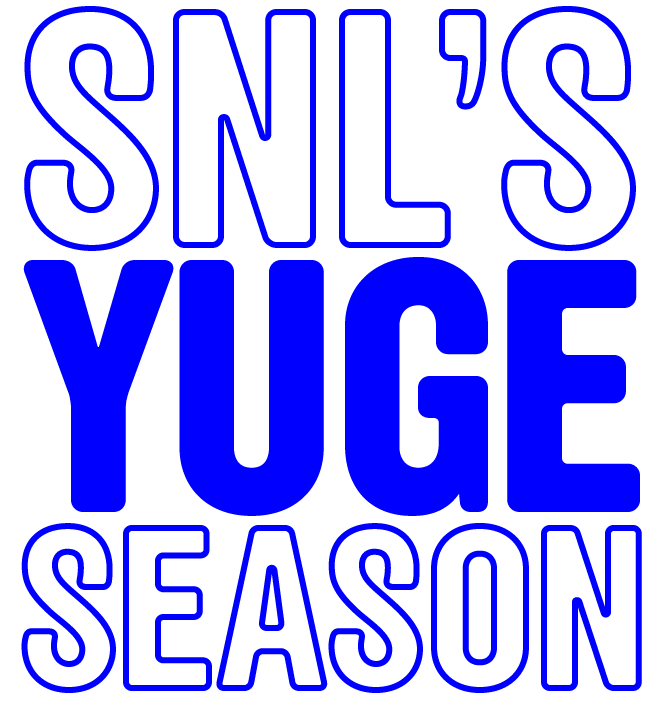 Bonus GIFs: Moynihan is a master of silently owning a scene with his killer dance moves and wide-eyed emoting, so SNL will particularly miss his many, very GIF-able moments.